The End of 2018 brings us to the beginning of 2019. In this year we would be perceiving the end of three main aspects in our life. We may have faced lot of obstacles in past and may fear the same to haunt us in future but God assures us to put a period to these obstacles. We may have needed medical attention, or sought for a stress buster to relieve our anxiety, but God heals us from our infirmities and promises to put an end to sickness. Bitterness is something that seeds into a relation ship, roots as a cause of injury. But this year is gonna be the end to bitterness when we grow more in God’s love. 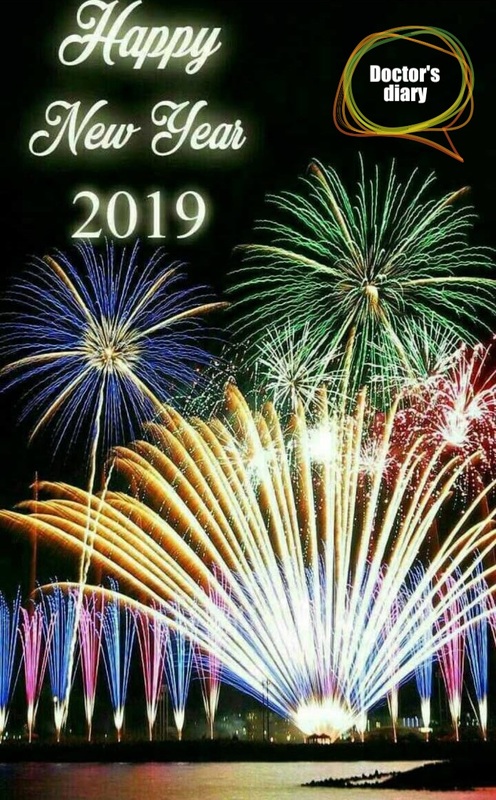 Let this year bring prosperity and happiness in your home with a wonderful beginning putting an end to all the obstacles, sickness and bitterness all through this year. Have a Blessed year ahead.